Online ordering menu for BOP JOA. 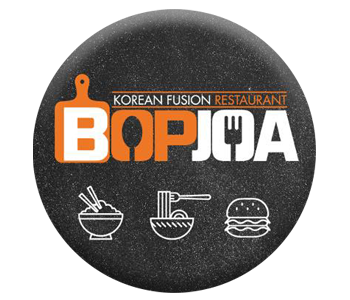 Bop Joa is the first Korean restaurant in Sachse, TX! Our goal is to offer a unique dining experience with food and flavors you may not have tasted before! You'll love our Kimchi Bulgogi Burger, Bibim-Bop, and our Seafood Fried Rice! Find us off of TX Highway 78, right next to Kroger. Order online for carryout and delivery today!